This notice applies to all information collected or submitted on the Hickling's Fish Farm, Inc. website. The types of personal information collected at these pages are: Email. 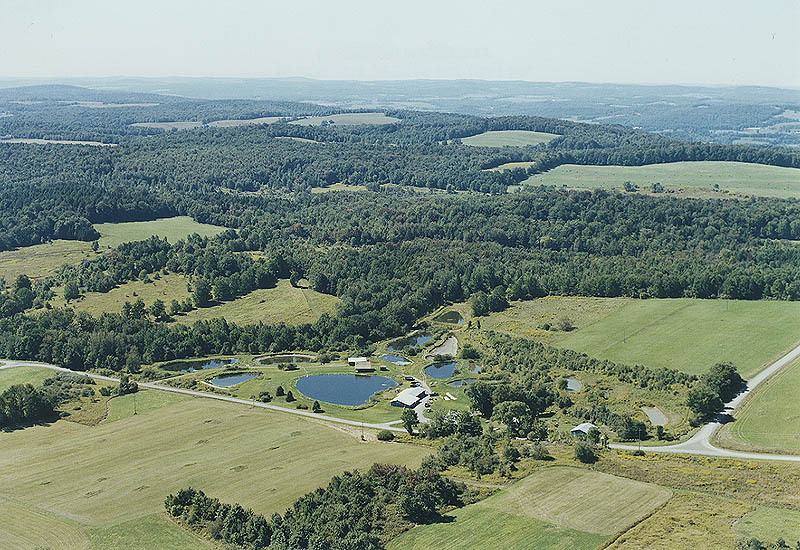 Hickling's Fish Farm is located in central New York, about 18 miles west of Cooperstown and approximately 35 miles south of Utica.